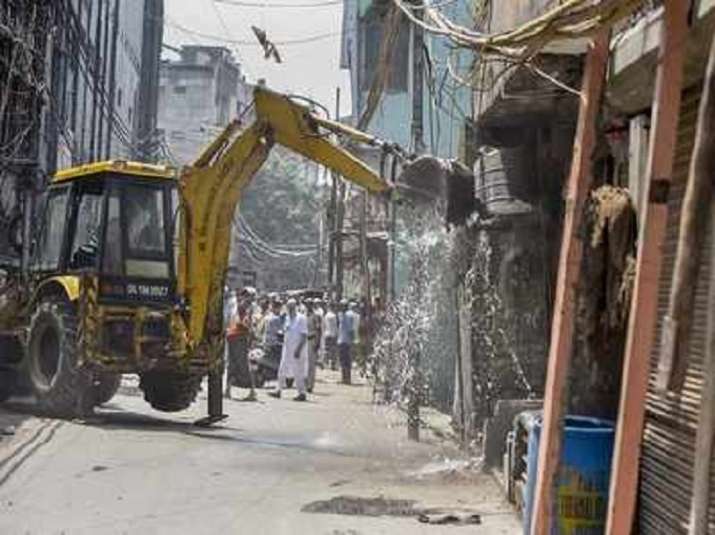 The SDMC conducted an anti-encroachment drive in Hazrat Nizamuddin area of Delhi on Sunday. According to officials, the move was aimed to relieve the area of illegal parking and traffic congestion. The area generally remains congested as it holds a lot of heritage sites, including the shrine of Sufu Saint Hazrat Nizamuddin Auliya and Humayun's Tomb, a UNESCO World Heritage site.